There are over 13,000 REALTORS® in Greater Vancouver, so when it comes to selling your home, you have a lot of agents to choose from. As with any profession, not all agents provide the same level of service, so when you are choosing one to sell your property, you need one that does their job right. In most cases, listing agents only get paid once they actually sell your property, so any marketing-related expenses come out of their pocket beforehand. Unfortunately, some agents cut corners by trying to do things themselves, in a bid to save money. It doesn’t matter whether you are selling in a strong seller’s market, a balanced market, or a buyer’s market—poor marketing hurts your chances of attracting potential buyers and getting the right price for your listing. When you engage a realtor to list and sell your property, you have the right to expect that they market your property professionally and effectively. Here’s what you should expect from your realtor at a minimum. I’d be surprised if anyone who looks at property listings hasn’t seen several properties for sale with terrible photos. Dark, grainy shots from someone’s old flip phone. Shots of just a sink, or just a bed in a corner. Sideways photos that the person making the listing didn’t bother to rotate. Or… no photos at all. Our current MLS system allows 20 photos to be uploaded, so there is no excuse for a couple of terrible shots, or none at all. This should go without saying: your listing agent should hire a professional to take the photos of your property. The pros have the right equipment and lighting. They know how to showcase each room and feature properly so that potential buyers can get a good feel for the property and the size of the rooms – not a shadowy close-up of your old dresser. Whether you are selling a one-bedroom condo or a five-bedroom house, your agent should have your home professionally measured to create a floorplan. Even before potential buyers have visited a property, a clear floorplan included with a listing can give them an idea of the flow of the space, and may convince them that it’s worth a look. And after they’ve looked at multiple properties, the floorplan gives them something to refer back to. Anyone who has spent a weekend looking at half a dozen or more places will definitely appreciate having a document on hand to remind them which apartment had the corner balcony. Some properties could also warrant 3D floorplans or even videos to help showcase them effectively. Just remember that videos are not appropriate for every space. 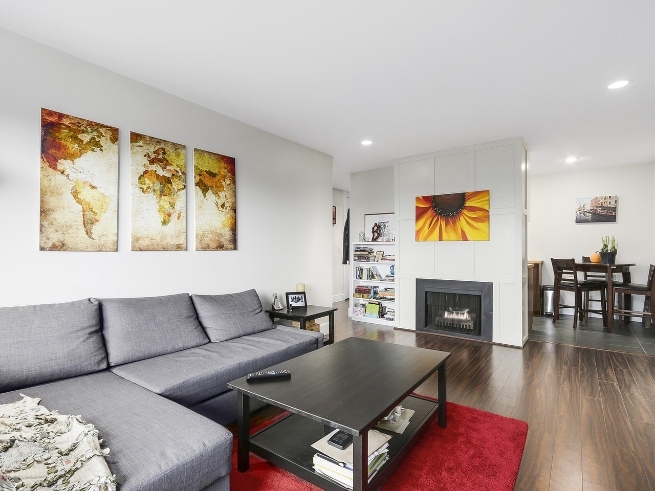 Small condos could actually be hurt by showcasing just how small the space is if the camera can’t do more than turn in a circle. Professional photographs of your property should be accompanied by a descriptive and informative write-up with no spelling errors. 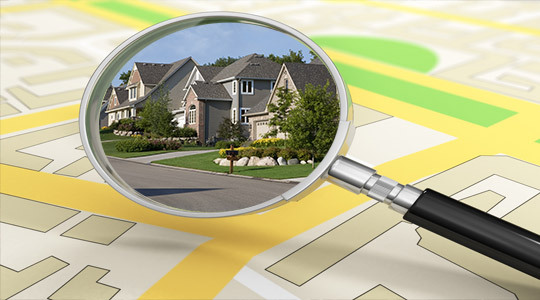 A great listing description highlights the most appealing features of your property and the neighbourhood, and gives pertinent information that buyers need before deciding if they want to view the property. If there will be a sneak peak and/or open houses, dates and times should be clear and correct. It’s reasonable for you to expect your agent to be able to answer all questions potential buyers may have about the neighbourhood. Which school catchment is the home in? How far away is the nearest transit station or grocery store? Are there amenities such as parks and a community centre nearby? If the realtor can’t answer these questions, it doesn’t instill a lot of confidence in the buyer. 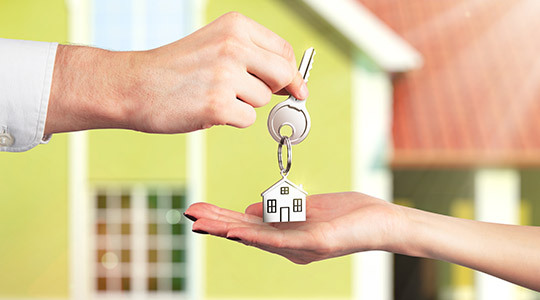 Your agent should also be familiar with the property itself. the strata bylaws, financials, minutes and history of maintenance items in the building. How old is the roof? Has the building been replumbed? How is the condition of the parkade membrane? And so on. For strata properties, the agent should order and read all documents prior to hosting open houses. Potential buyers ask a lot of questions at open houses. If your agent can’t answer them, they’re not showcasing your property as effectively as they could be. You pay your real estate agent a fee to sell your home, and marketing it effectively is their job. It’s reasonable for you to expect them to do it right. 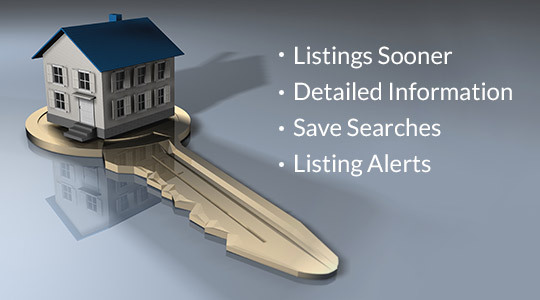 Call me at 604-396-4433 if you would like more specific information related to selling your home in Vancouver. I would be happy to help!